All songs written by Matt Portella except Point of No Return written by Matt Portella and Fran Smith Jr. Co-Produced by: Andy Kravitz and Fran Smith Jr. 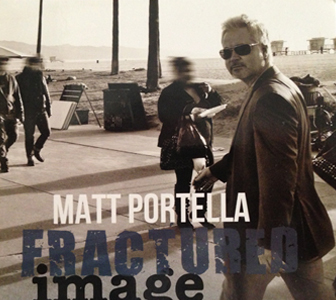 Fractured Image, the new release by singer-songwriter Matt Portella, blends acoustic-based folk rock with emotional, introspective lyrics delivered by Portella's bold and soulful voice. 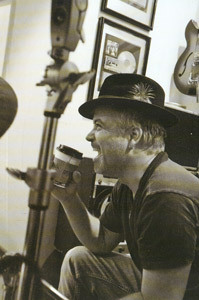 The combination of this pure, electric energy leaves the memorable melodies lingering on in the listener's mind long after the tracks have been played.